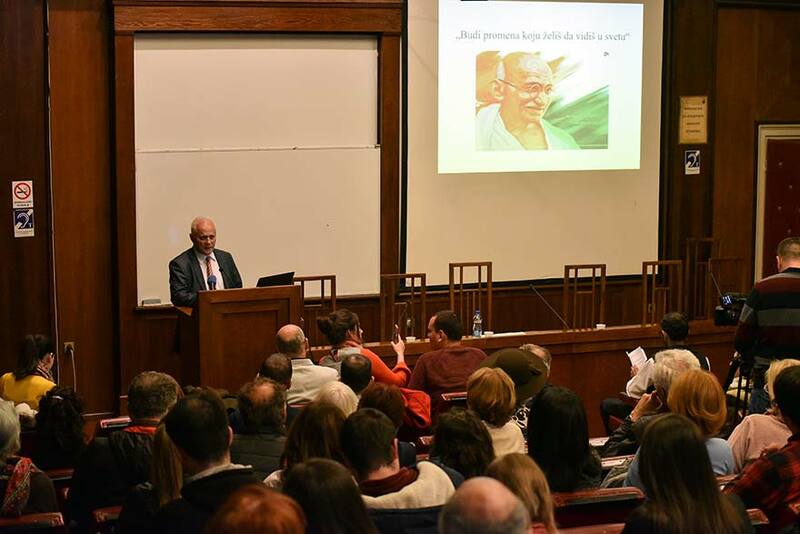 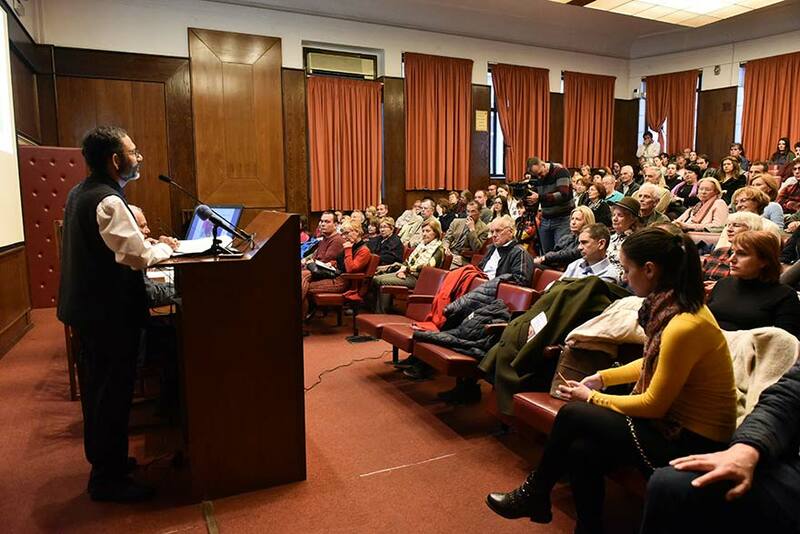 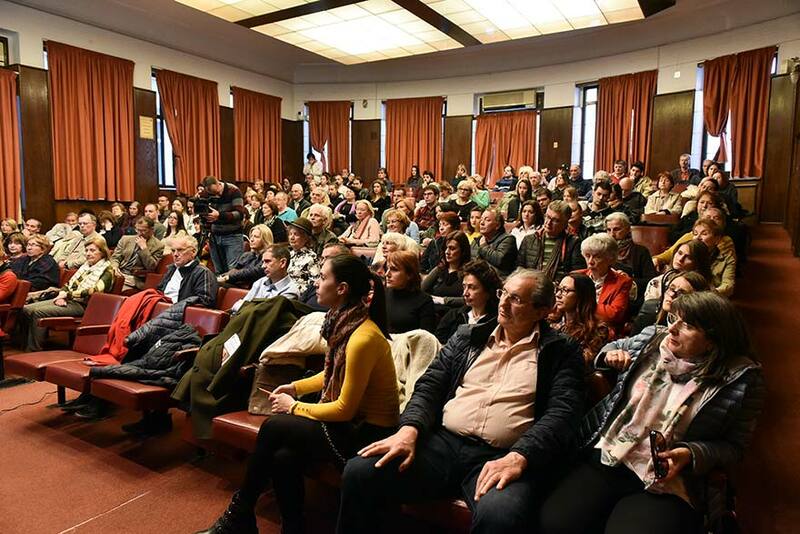 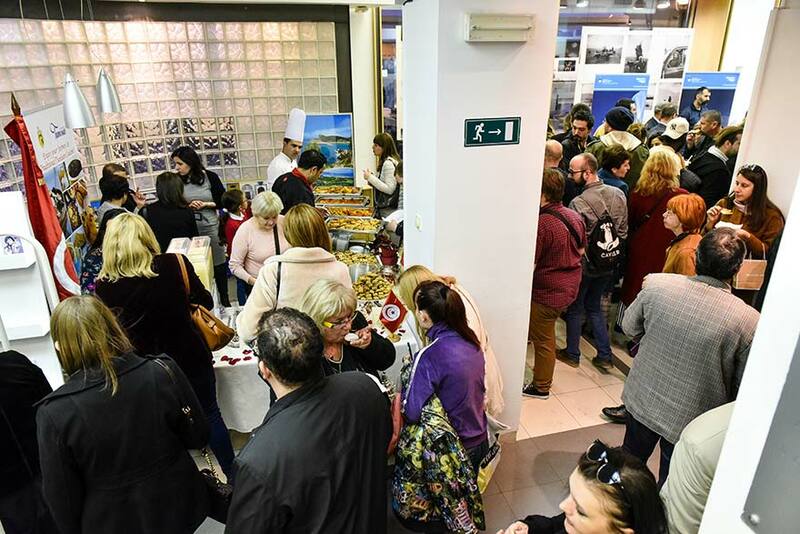 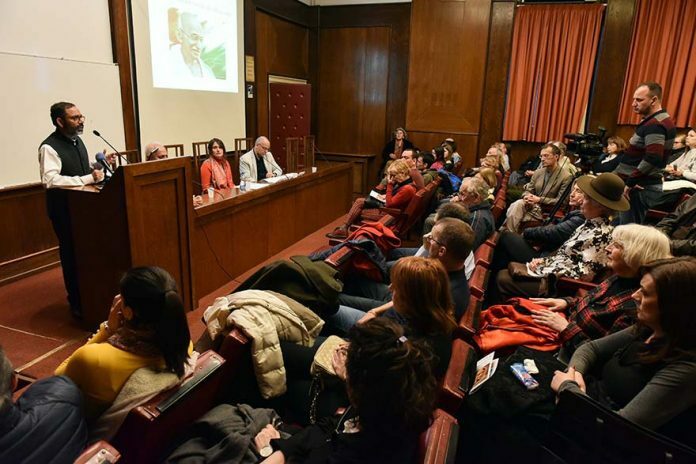 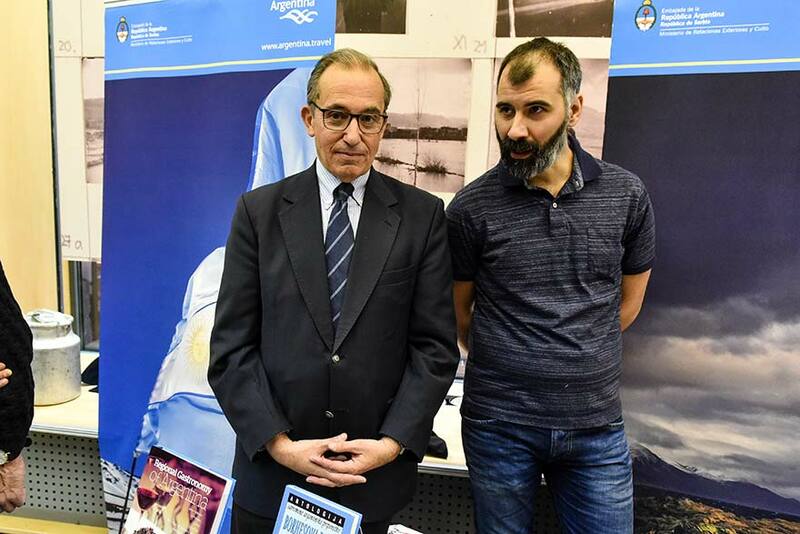 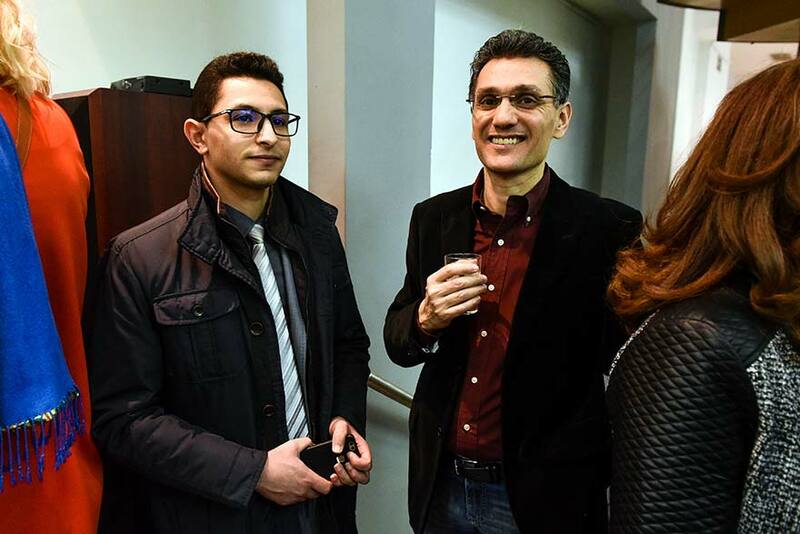 Incredible India, the Government of India’s international tourism campaign promoting tourism in India to an audience of global appeal, organised an event in Belgrade, Serbia marking the 150th Birth Anniversary of Mahatma Gandhi. 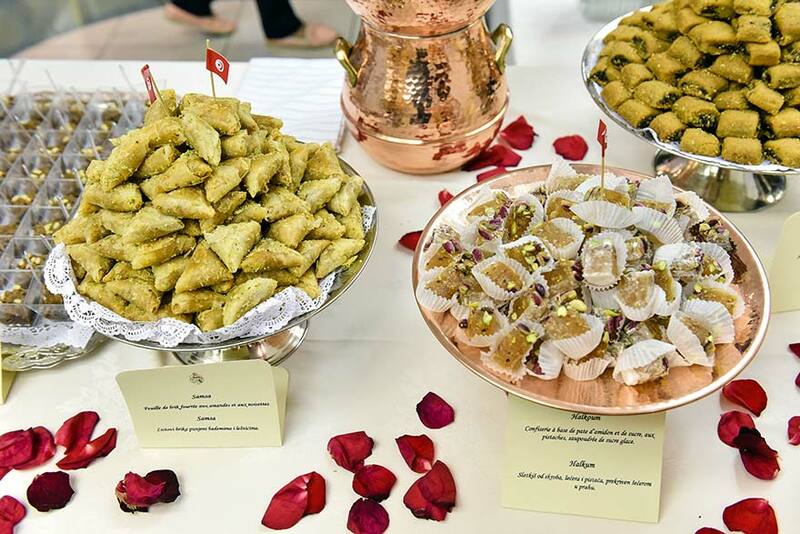 At this first public presentation of this global project, which, among other things, should show the closeness and differences of European and Indian culture, Ambassador H.E. 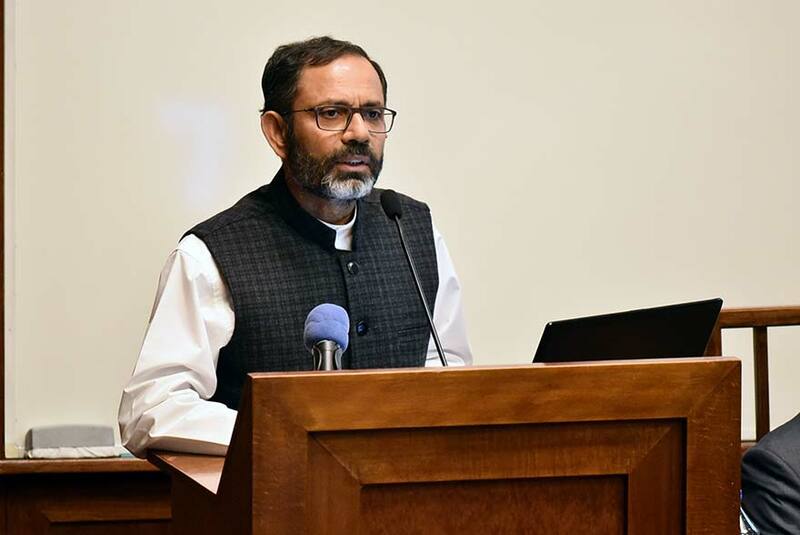 Subrata Bhattacharjee greeted the audience at the words of Mahatma Gandhi: “Be the change that you want to see in the world.” These words best illustrate the great Gandhi mission of active nonviolence. 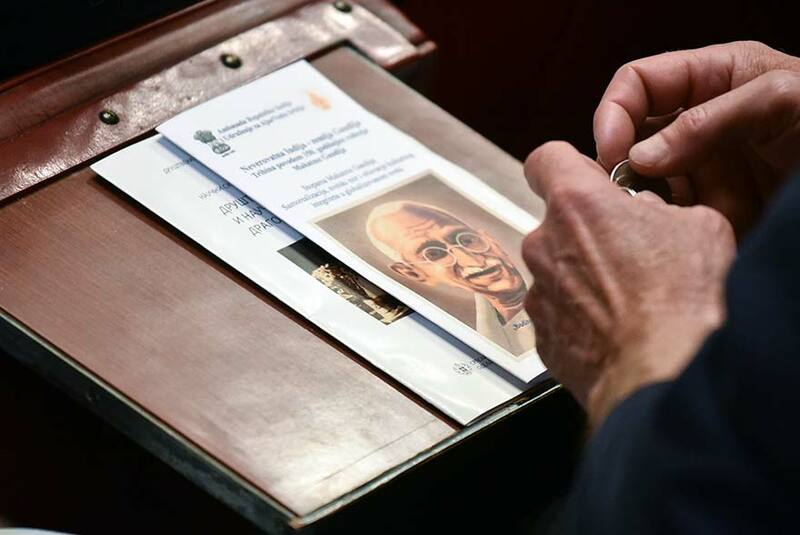 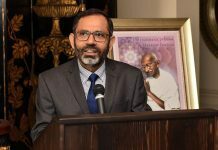 Ambassador Bhattacharjee specifically referred to Gandhi’s concepts of truth and nonviolence and linked them with some basic facts from Gandhi’s life and his socio-political action.